Liquid Iodine provides iodine derived from kelp, in a glycerin suspension, to help in the function of the thyroid gland. A factor in the maintenance of good health and helps prevent iodine deficiency. 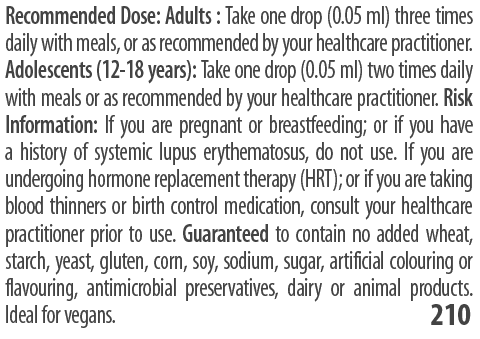 Convenient liquid format increase patient compliance.